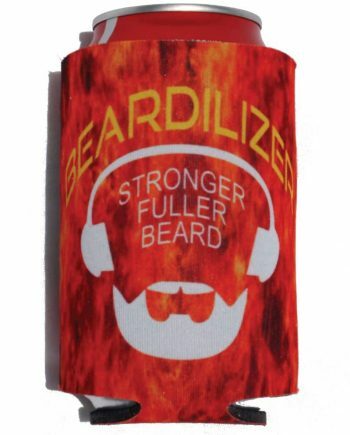 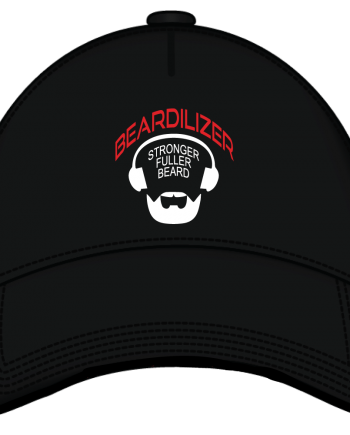 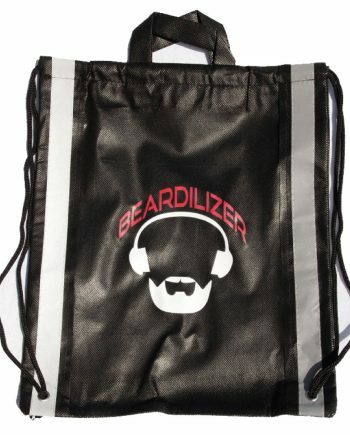 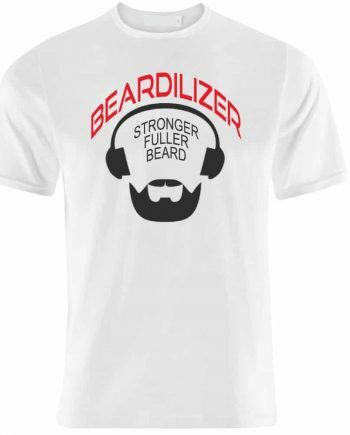 Wear your royal blue Beardilizer t-shirt with pride and flaunt your favorite beard products brand to the world. 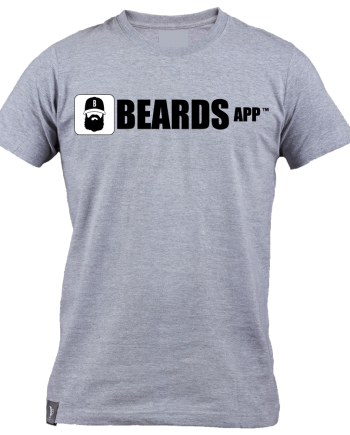 If you’re interested in donning a shirt with our logo, then you’ve likely used our products. 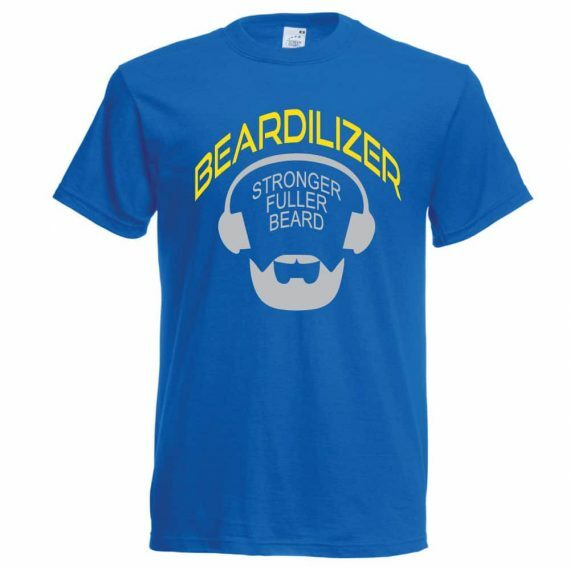 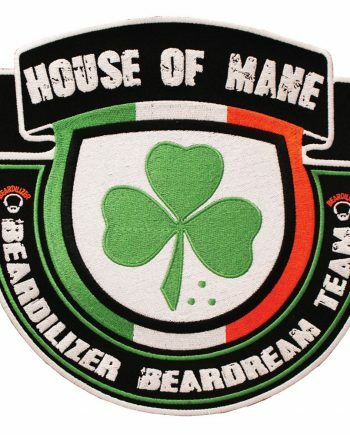 That means you’ll undoubtedly have the best beard on the block, and if you weren’t already getting enough attention for that very reason, then this bright, beautiful shirt will draw even more eyes your way. 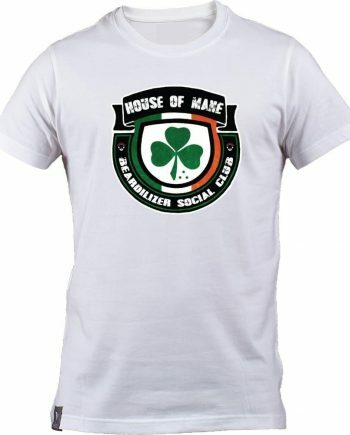 Our t-shirts are made from quality cotton material and come in sizes ranging from medium to XXL.